Click Here to See our Update to this Post. Congress recessed for 2017 without enacting legislation to address the Medicare “Extender Payment Policies”, including the Medicare Part B Cap. These policies expired on December 31, 2017 indicating that on January 1, 2018, SNFs are under the prior capswithout any cap exceptions based on patient need. Issue: LD (Legionnaires’ Disease), a severe and sometimes fatal pneumonia may occur is patients who inhale aerosolized water contaminated with the Legionella bacterium. Of the recent outbreaks, 19% occurred in Long-Term Care facilities while 15% occurred in hospitals. 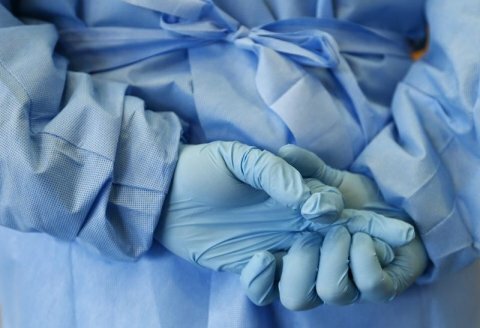 The reported cases have increased 286% from 2000 to 2014, with 9% being fatal infections. Competition for Medicare patient days is higher than any time in recent history. The Requirements of Participation require a Compliance and Ethics program to be implemented in each facility in Phase 3 by November 28, 2019. While this appears to be a long time to prepare, it takes many months to develop and implement an effective compliance program. 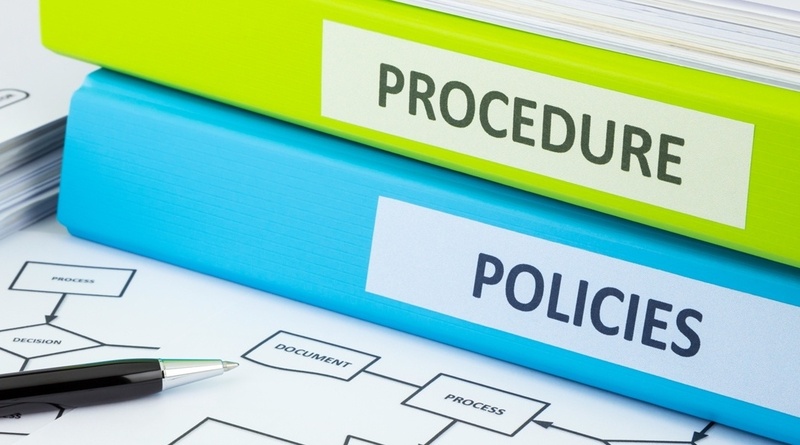 One of the foundations of an effective compliance program is Policies and Procedures including Standards and a Code of Conduct or Corporate Philosophy. The Standards or Code of Conduct should state the company’s commitment to compliance with federal and state standards, express the company’s goals, mission, values and ethical requirements, and the expectations that all staff, including management and the governing board, comply with the standards. 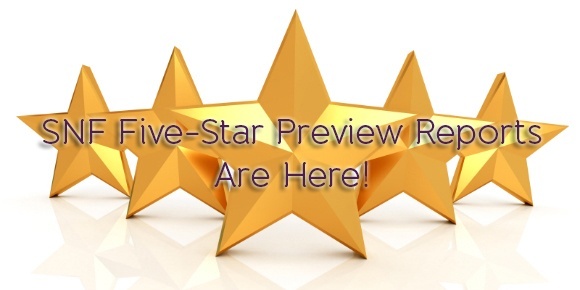 The Five-Star Preview Reports are available today, April 20, 2016. Facilities will be able to review their Five-Star Reports prior to the information being published on the CMS Nursing Home Compare website. To access your report, select the CASPER Reporting link located on the CMS QIES Systems for Providers page. Once you are in the CASPER Reporting system, select the "Folders" button and access the Five Star Report in your "st LTC facid" folder where the st is the 2 character postal code of the state in which your facility is located, e.g., Massachusetts is represented by "MA". The "facid" is the state assigned Facility ID of your facility. 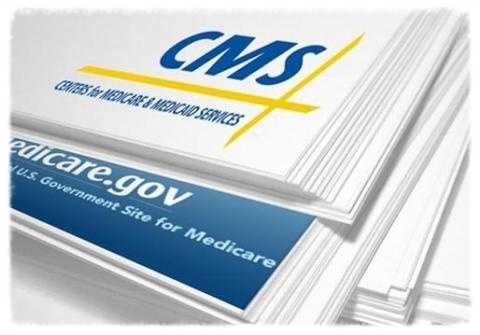 On July 13, 2015, the Centers for Medicare and Medicaid Services published a Proposed Rule that revises the requirements for participation in Medicare and Medicaid programs for long-term care facilities. 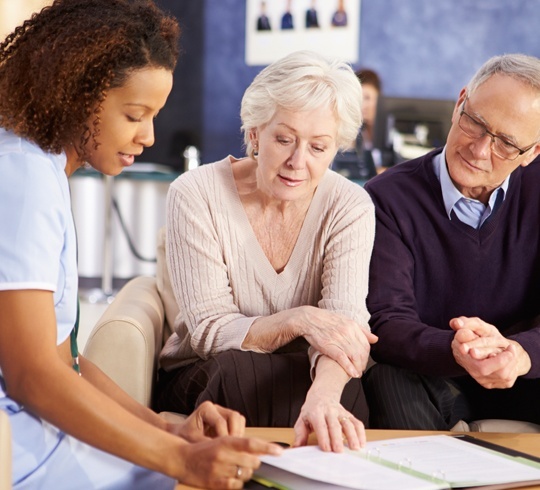 This CMS proposal is due to the fact that as CMS states, “The population of nursing homes has changed, and has become more diverse and more clinically complex.” Evidenced based research has been conducted that has provided greater knowledge about resident safety, health outcomes, individual choice and quality assurance and performance improvement. Major changes have not been made to the conditions for participation since 1991 despite the significant changes to service delivery in this setting.